Anyone who has seen one of Rafi Eldor’s dance performances was inevitably impressed by the effort dancing requires. 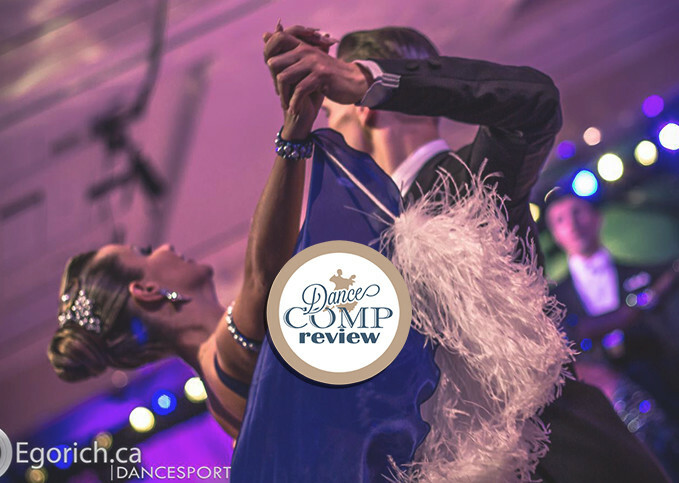 While the dancers often seem as if they are floating around the dance-floor, it is evident that in order to execute their moves they have to keep perfect balance, and exercise coordination and muscle strength. As such, the process of dancing requires many simultaneous efforts from the dancer, cognitive and physical. In other words, when a person dances, he or she exercise many of their body’s functions. This makes dancing a valuable physical training technique with numerous benefits for health and fitness. Research points to the numerous health benefits that can be achieved through dancing, and one piece in particular, conducted by Professor Tim Watson and Dr. Andrew Garrett from the University of Hertfordshire, points to some intriguing findings. The researchers compared the fitness of the Royal Ballet and English National Ballet School with that of the members of the squad of the British National and International Swimmers, among them also Olympic swimmers. Fitness was measured according to ten parameters, including strength, endurance, flexibility, balance, and more. The results were decisive. In seven out of ten tests the dancers scored higher, proving the efficiency of dancing in improving physical fitness. While this research is striking, some may argue that it applies only to professional ballet dancers. However, while it is true that the average dancer is not likely to be as strong and fit as an Olympic swimmer, even so-called amateur dancing has clear physical and cognitive benefits. Dancing is, in the most general sense, a physical exercise. It is a fun way to do aerobic exercise, and the movement of the body in a coordinated way requires effort. This effort trains dancers’ muscles (including core, leg, back and arm muscles), and also the cardiovascular systems. For older people, the strengthening of the bones is crucial to reducing the risk of osteoporosis, which dancing is very effective in doing, according to the Arts Council of England. Furthermore, the benefits for coordination, agility, flexibility, and balance are beneficial for people of all ages and physical abilities. How Does This Apply to Parkinson’s Patients? Dance has specific benefits for Parkinson’s disease patients. For example, research published in the American Journal of Dance Therapy in December 2007, revealed the benefits of dancing Argentine Tango (a form of ballroom dancing). The research compared a group of Parkinson’s patients who practiced Argentine tango with a group of patients who exercised in a traditional strength\flexibility class. The results showed that after thirteen weeks of exercise, when both groups were tested for balance, falls, or gait, only the dancers showed improvement in all the parameters measured, including self-reported confidence in avoiding falls. To summarize: dancing is a healthy, fun and sociable way to exercise. Even when compared to traditional forms of exercise (such as swimming or fitness classes), dancing still provides more benefits, and is becoming a conventional way of keeping in shape and maintaining good health. And to Parkinson’s patients, dancing is particularly beneficial! Call us today or submit this form and we'll call you back.